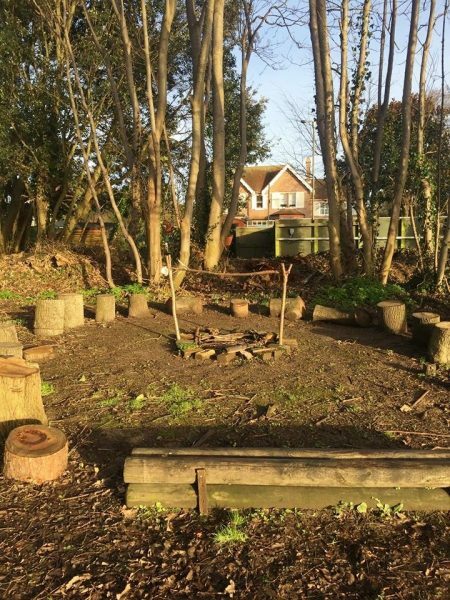 Forest School takes place every afternoon and is supervised and planned for by our qualified Forest School leader in our own extensive woodlands and gardens. It gives opportunities for the children to engage with nature and get outdoors in all weathers. Through Forest School, children can observe the changing seasons and develop confidence, independence whilst being involved in hands-on activities where they can practice their problem-solving and teamwork skills. Activities will often be cross-curricular and include a focus on a particular area of a child’s learning e.g. maths, literacy or creativity. We aim to help children develop a high sense of their own worth, with the qualities of resilience, responsibility, resourcefulness and reflection. Please contact us directly to request a prospectus to be posted to your home address. Children may have free taster sessions in the Nursery, or taster days in the School, to make sure that they are going to be happy here.